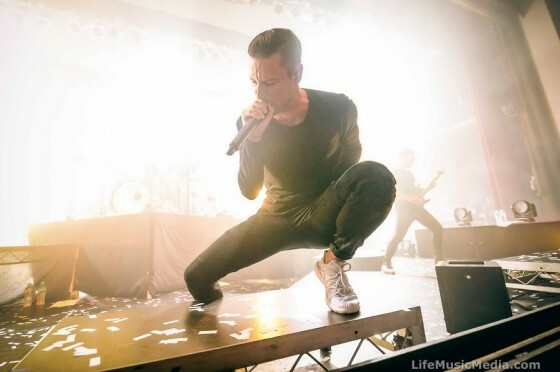 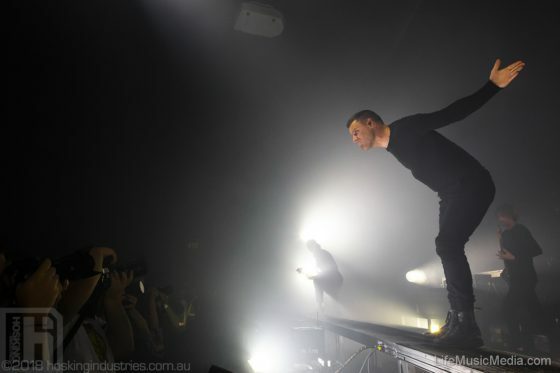 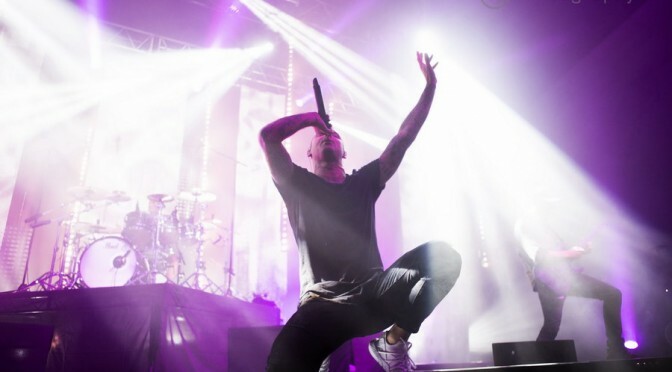 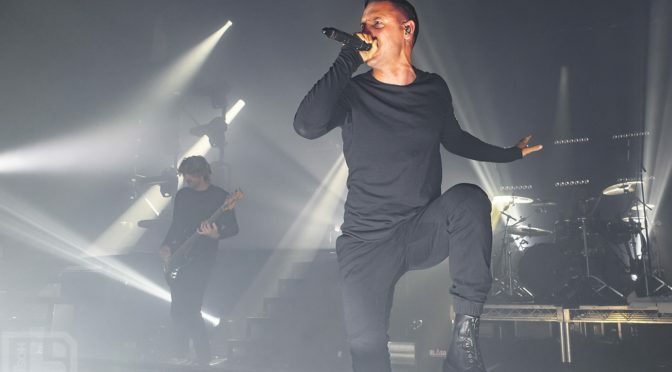 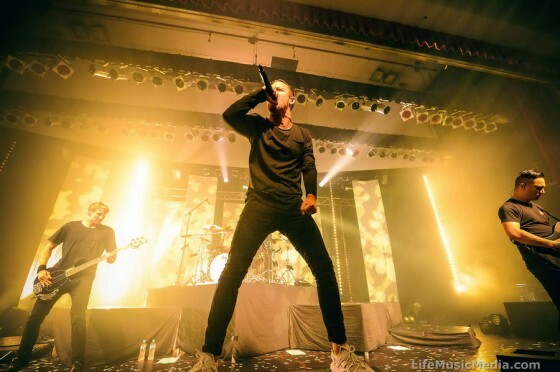 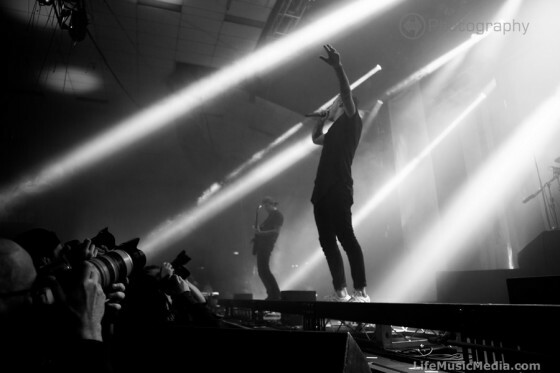 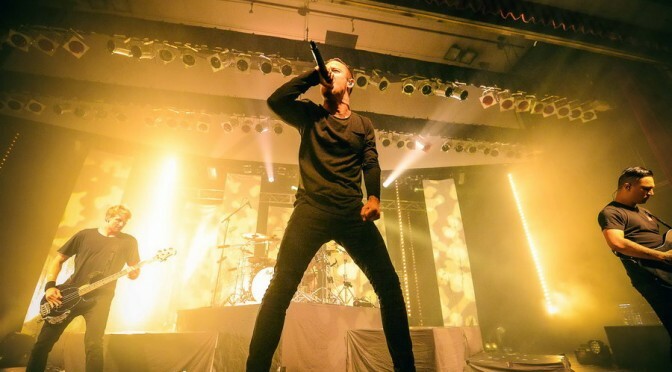 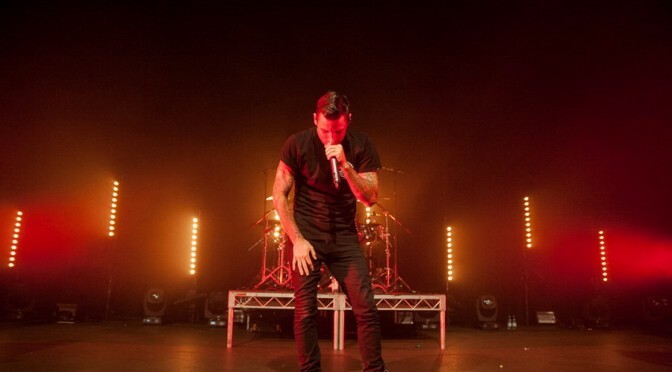 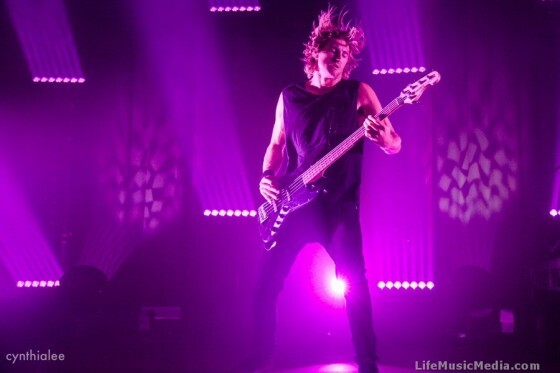 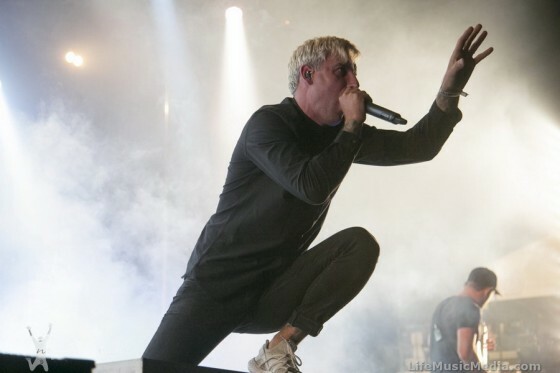 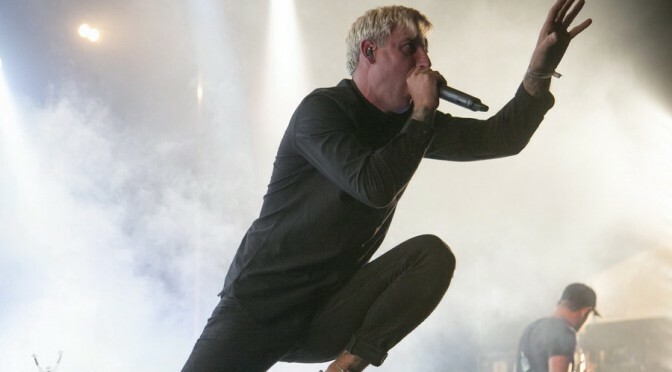 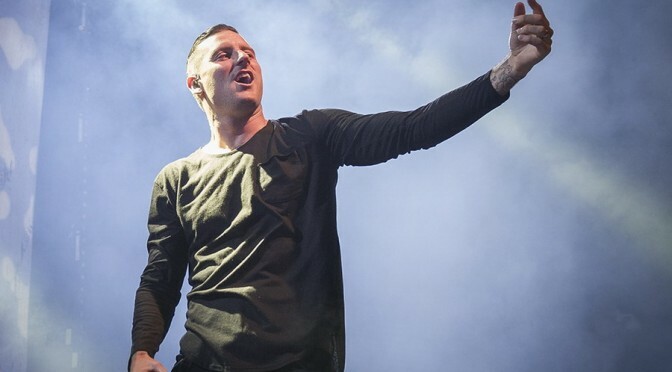 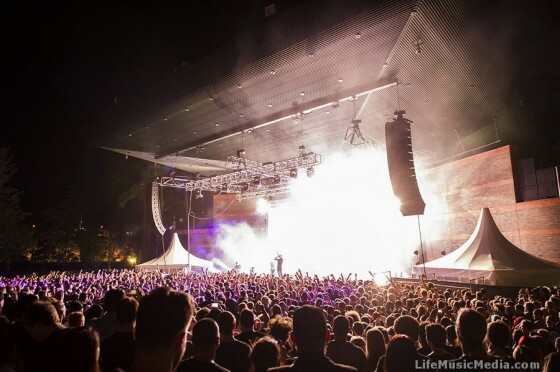 Parkway Drive, one of the hottest bands in the country rolled into Newcastle on Sunday night. 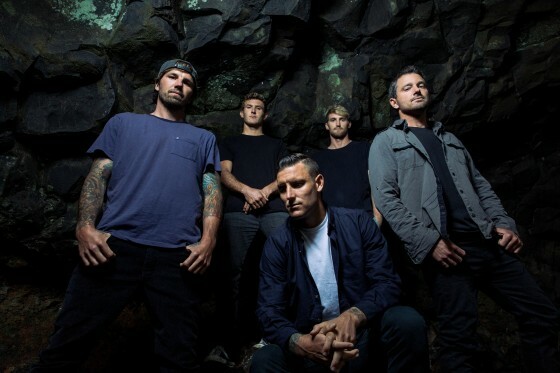 A legion of fans young and older turned out to see the Byron Bay boys who made good as part of the ‘Atlas’ national tour. 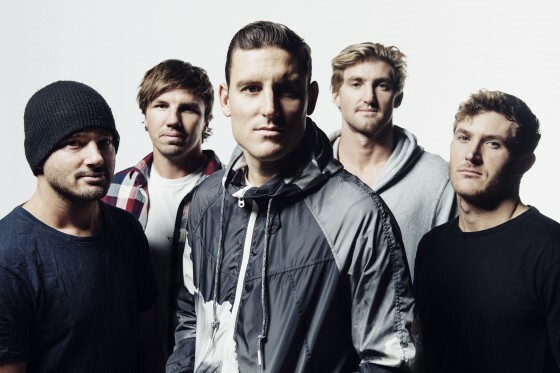 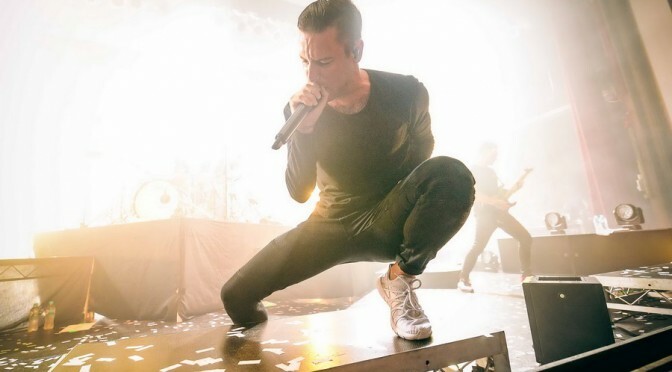 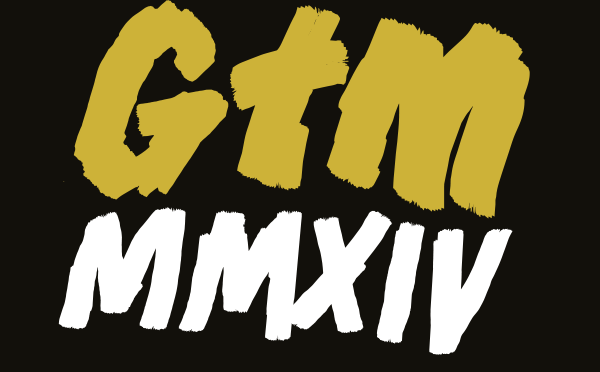 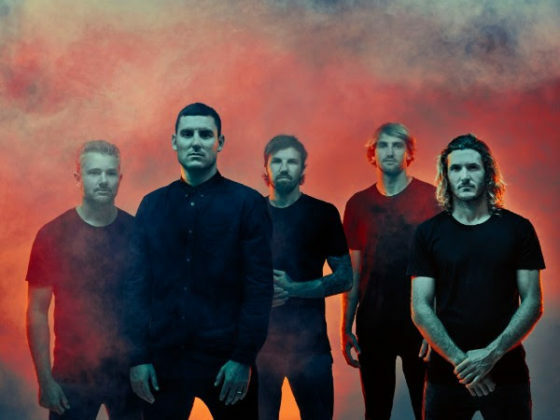 Due to overwhelming demand, Parkway Drive add a 2nd and final show in Byron Bay for their upcoming Ire Australian Tour with special guests Thy Art Is Murder, Memphis May Fire and The Word Alive.